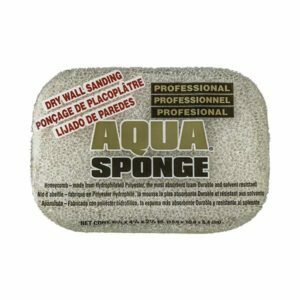 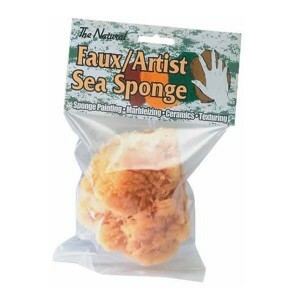 Add depth and character to any painting project using our natural sea sponge paint roller. 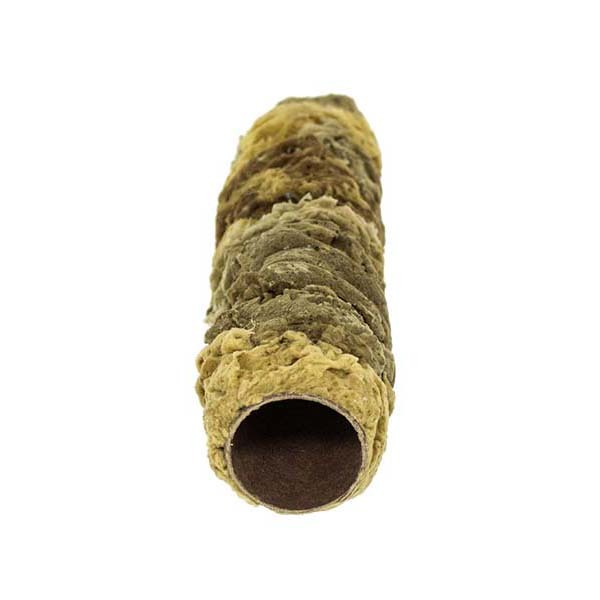 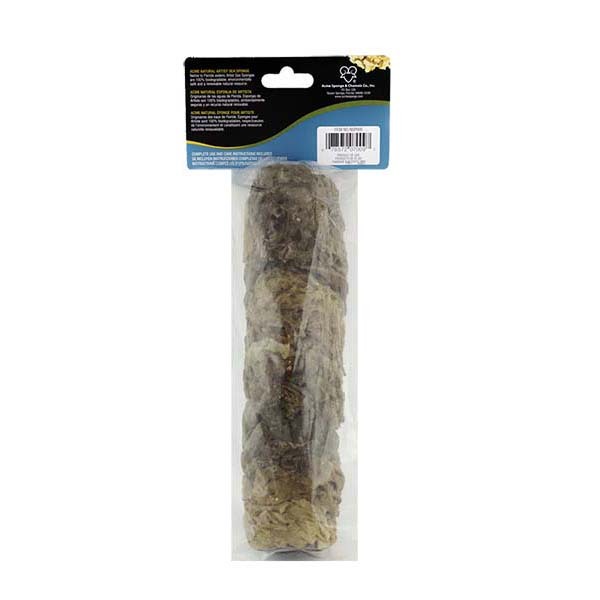 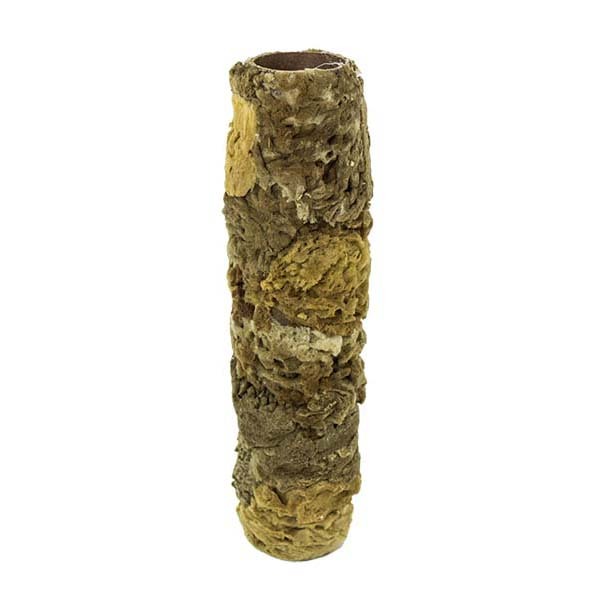 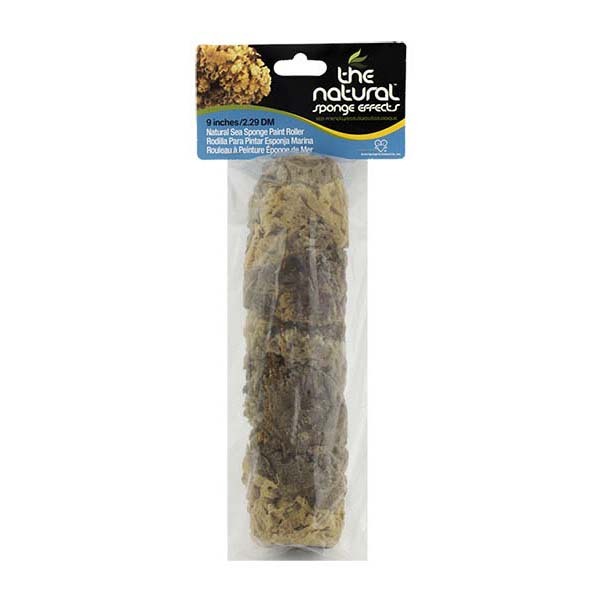 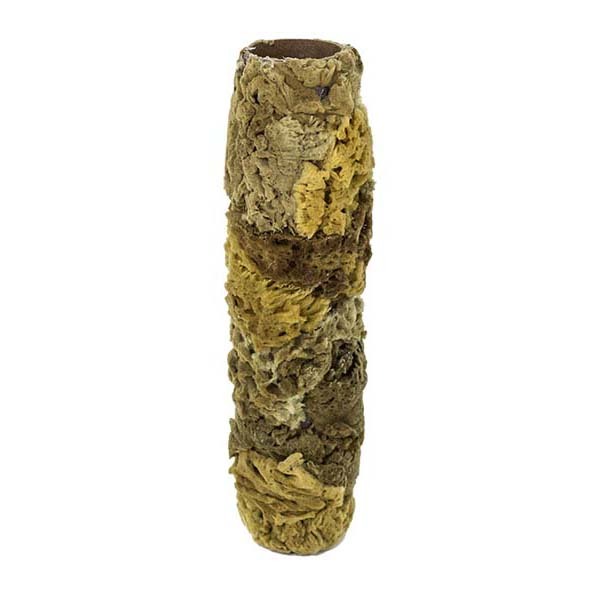 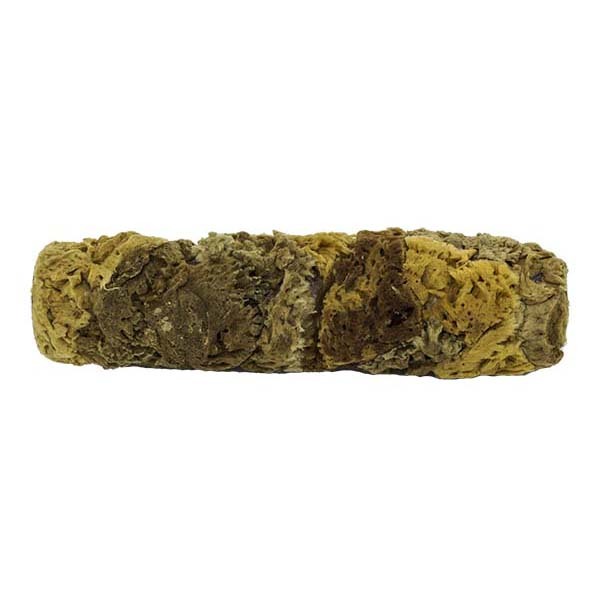 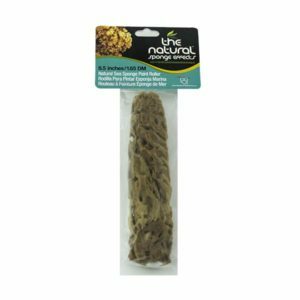 Our natural sea sponge roller cover is made from pieces of natural sponges, with different textures, fixed to a roller tube that fits a standard nine inch roller frame. 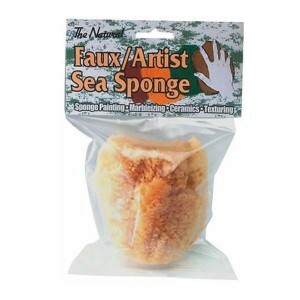 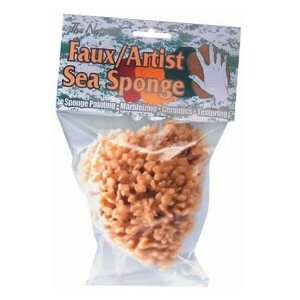 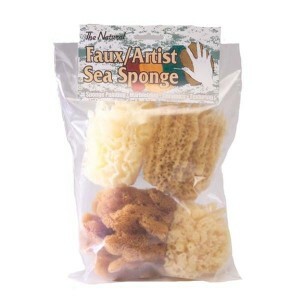 This creates a paint roller cover that can be used to create a variety of unique sponge painting and textured effects. 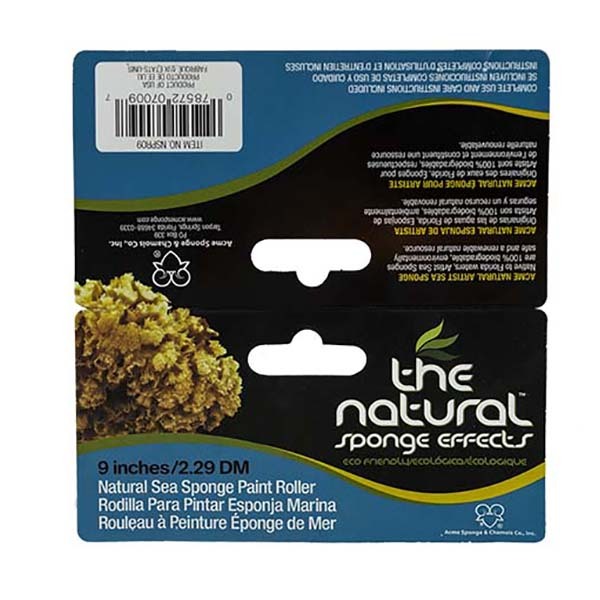 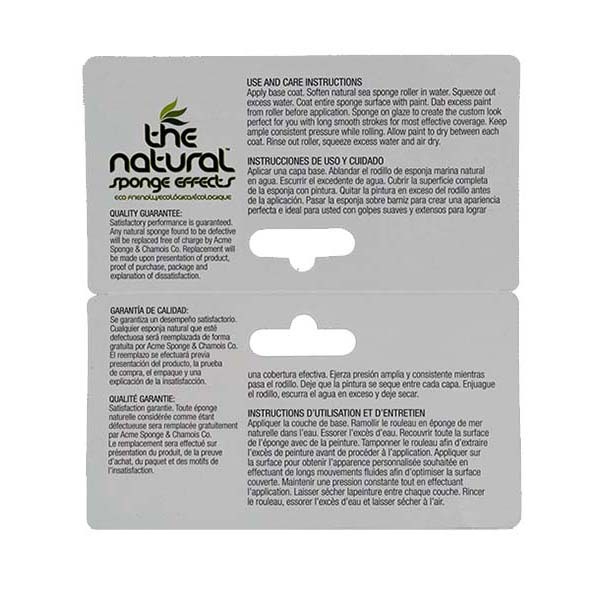 Whether using a “sponging on” or “sponging off” technique, our roller cover can be used to create the same effects as traditional sponging techniques. 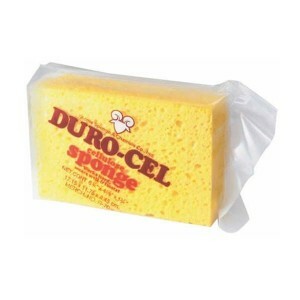 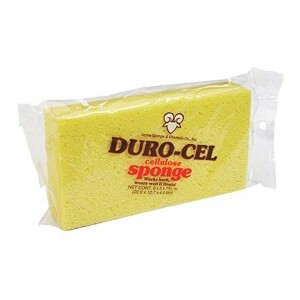 But because it works as a roller rather than just a sponge, it can save a significant amount of both time and effort. 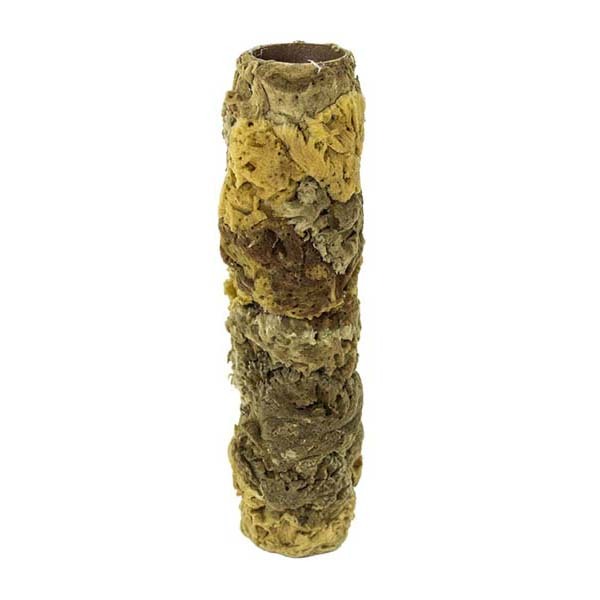 Like the traditional technique, our natural sea sponge roller cover can be used with any glaze, after a base coat has been applied.